The Shetland Times’ “Drop the Debt” campaign is a worthy and welcome reminder of the need for governments to be held accountable for their promises and their actions. The historic housing debt that burdens not only Shetland Islands Council but other councils across Scotland is a drain on local government resources at a time when every penny by necessity must be a prisoner. Much of the historic background of the housing debt has been covered in great detail by other contributors, but the political context of the debt must also be analysed if the campaign is to be met with success. This is the Liberal Democrats’ first taste of power at Westminster for a century, and 3 years into a Coalition Government no action has been taken on housing debt. Despite holding the balance of power after the 2010 election, no promises were extracted on housing debt; instead, a referendum on the voting system was agreed at a cost of £75 million. Although I support a fairer, more proportional electoral system, I find it extraordinary that the political capital held by the Liberal Democrats was squandered so fruitlessly. The Shetland Islands’ own MP, Alistair Carmichael, is Lib Dem Chief Whip and a major player in the Coalition Government in Westminster. The Chief Secretary to the Treasury and member of the infamous “Coalition Quad”, Danny Alexander MP, is a Highlands MP who promised at the last election to wipe out Highland Council’s historic housing debt. Both are decent, honourable men who strive to do the best for their constituents, but neither has yet taken visible action to make the case within the halls of Westminster for dropping the debt. The consequences of such a staggering debt hang around Shetland’s neck like an albatross. We are all aware of the continual cloth-cutting Shetland Islands Council are forced to make to education, transport and other services, just as we are aware of the extra costs being shouldered by council house tenants. As Councillor Alastair Cooper has previously argued, had Shetland Islands Council not built the houses it had in the 1970s, oil and gas revenues that have sustained successive UK Governments would never have flowed into the Treasury. Given that Shetland contributed £82 million more to the UK state than it received back in 2011, the situation becomes even more farcical. It is nothing short of a scandal that the billions of pounds of taxes that flow from the North Sea have never found their way to cancelling the debt incurred by Shetland to facilitate the industry in the first place. Westminster’s cuts to Scotland’s budget (8% in real terms between 2010-11 and 2014-15) make it very difficult for the Scottish Government to mitigate the tremendously difficult situation Shetland and other local authorities find themselves in. However, the £40 million that would be required to wipe out the debt is a drop in the Westminster ocean. For example, the sum of money lost annually through tax avoidance is estimated at £25 billion, roughly the same as the entire Scottish Government’s budget, demonstrating that good governance could deliver more revenue to support stretched local authorities. While I believe that Westminster must take action on this, I am cognisant of Malcolm Bell’s call for Shetland Islands Council, the Scottish Government and Westminster to all play their part in righting this historic wrong. Let’s recognise Shetland’s financial contribution and Drop the Debt. 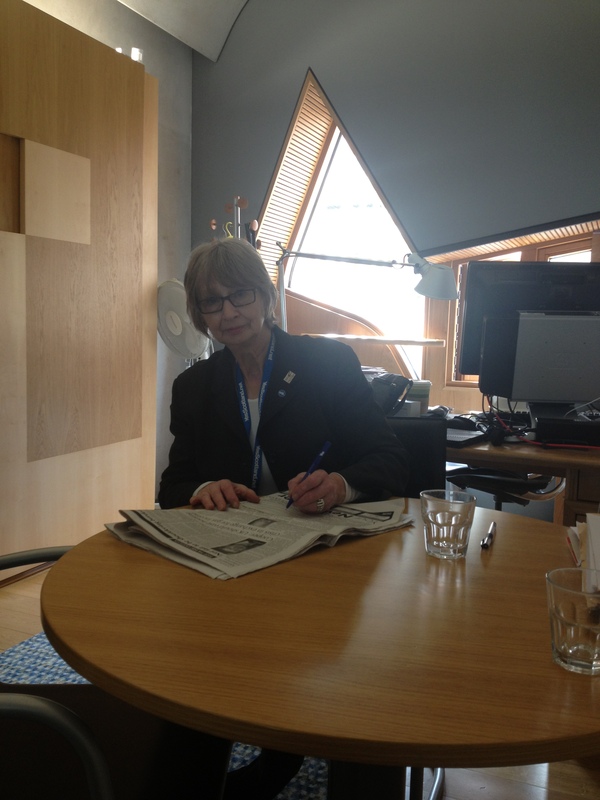 Jean signing the “Drop the Debt” petition in Parliament. 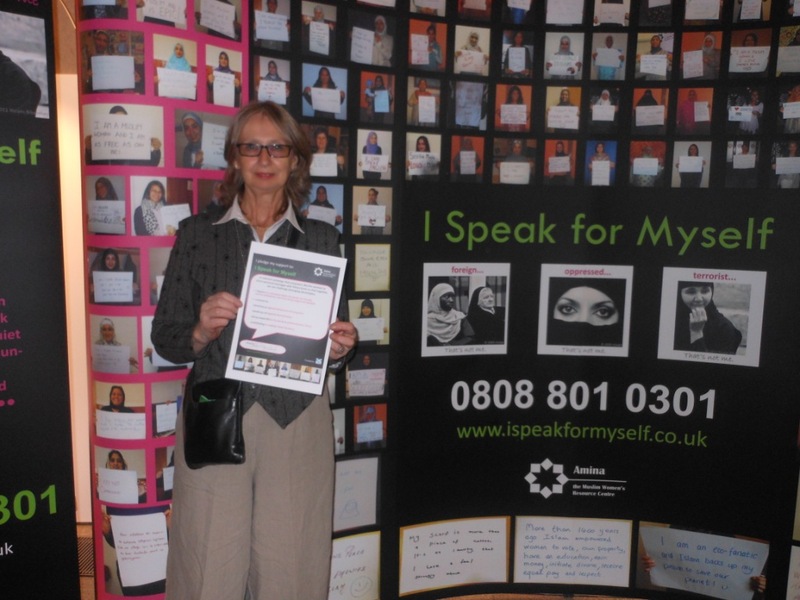 Jean Urquhart MSP has backed ‘see me’s latest campaign urging Scots to get talking about mental ill-health and listen to what is being said. ‘Just listen. You could change a life.’ is the message of the latest campaign from ‘see me’, Scotland’s national campaign to end the stigma and discrimination of mental ill-health. Talking openly about mental ill-health isn’t always easy but with someone there to listen, it could change a life. This latest activity comes on the back of recent research which found that a sizeable number of Scots (40%) would find it hard, or are unsure how to discuss or talk about mental illness, despite nearly two thirds (61%) of the population being in touch with someone with experience of mental ill-health. 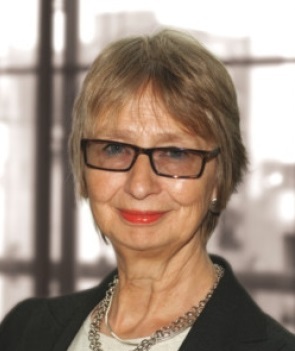 Jean said: “I am supporting this latest campaign from ‘see me’ because stigma surrounding mental health ill-health still exists in Scotland and is something we all need to play our part in breaking down. Suzie Vestri, ‘see me’ campaign director, said: “If you think someone close to you might be experiencing mental ill-health, the first and most important thing to do is to ask how you can help, and listen to what they say to you. Activity kicked off with a refreshed TV advert which features two friends talking about how one didn’t give up on the other who was experiencing mental ill-health until he opened up. This will be supported with new radio and print adverts as well as key digital and social media activity to start the Just listen. You could change a life conversation online. Get involved in the online conversation by liking the ‘see me’ Facebook page or tweeting #endstigma #justlisten.